We're officially hitting our stride in the cross country season. Week after week, athletes are delivering their best performances yet. 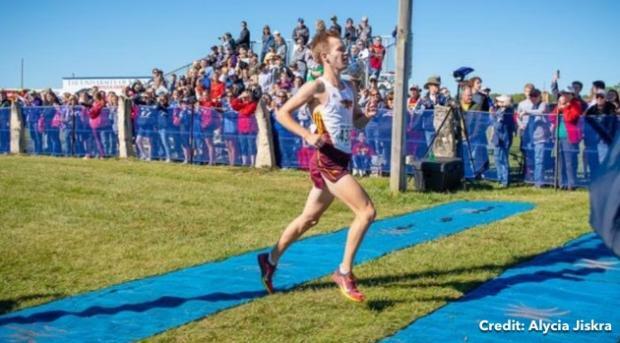 A week ago, Naperville Central's Thomas Shilgalis authored the nation's top weekend time at 3-miles, winning in 14:11.40 at the Peoria Invitational, and then proceeded to follow with a win in National Performer of the Week, gaining 415 votes and accounting for 54-percent of the tally. A big congrats goes out to Thomas!